In some circles, the myth persists that more money automatically translates into better education results. 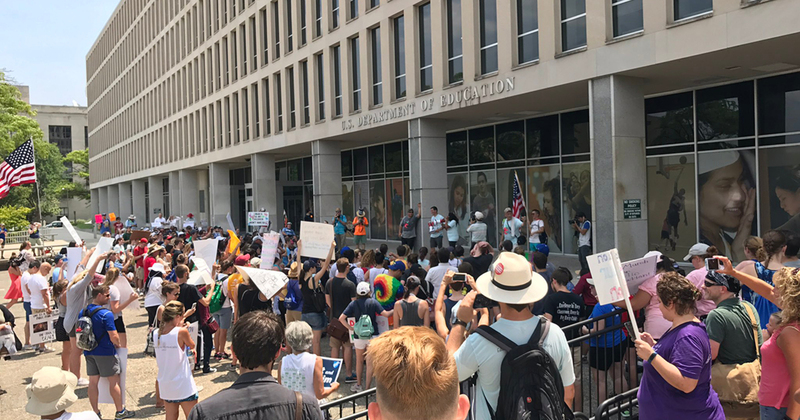 At a recent legislative hearing to explore changes to the state’s failing-schools law, one education official made a claim that collapses under a brief examination. 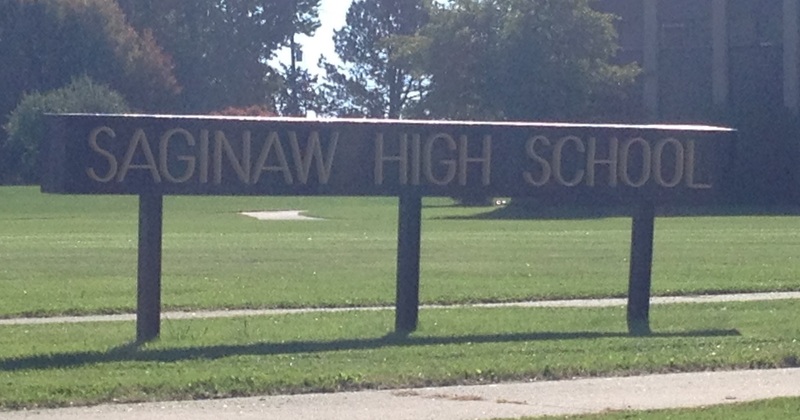 There are 12 conventional school districts within the Saginaw ISD. Of those, Saginaw Public School District and Bridgeport-Spaulding Community School District have the ISD’s only four schools rated among the state’s bottom 5 percent. The two districts, specifically highlighted in Stewart’s testimony, include 15 open enrollment schools. All but one is in the bottom 20 percent of the rankings. 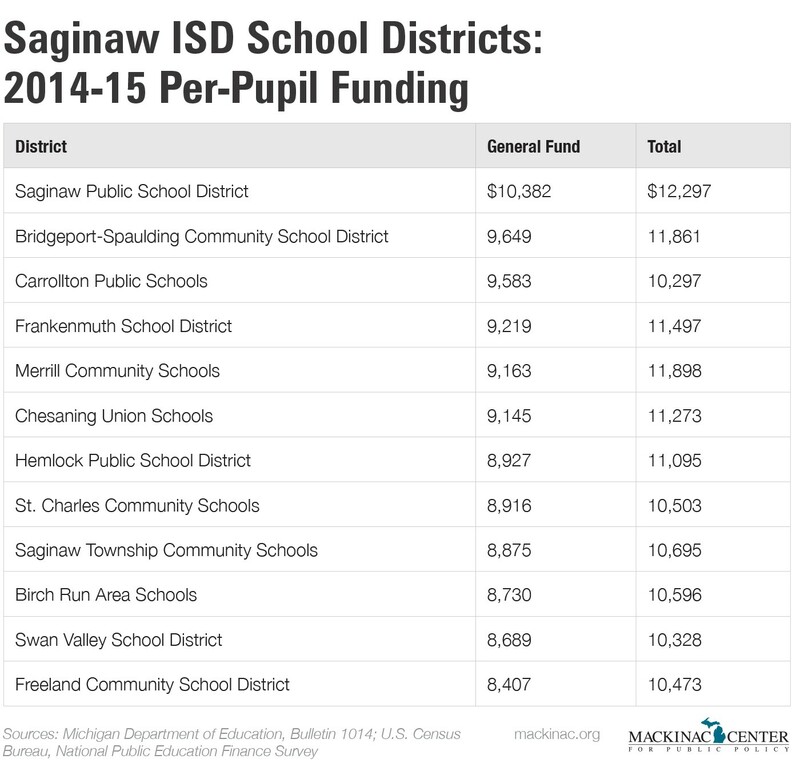 Yet no district in the ISD receives more general fund dollars per student than Saginaw or Bridgeport-Spaulding. If you count all revenues, the districts rank first and third, respectively, within the ISD. On the other hand, two of the Saginaw ISD’s lowest-funded school districts — Swan Valley and Freeland — operate some of the county’s highest-performing schools on the state of Michigan’s Top-to-Bottom Rankings. Only the Frankenmuth School District outshines them, with its high school and middle school both rated in the top 10 percent. Frankenmuth ranks fourth out of 12 in terms of spending. Whether we count general fund or all revenues, Saginaw ISD districts show a stronger relationship between more funding and lowing ratings than less funding and lower ratings. Of course, this cursory analysis is neither rigorous nor statistically significant. 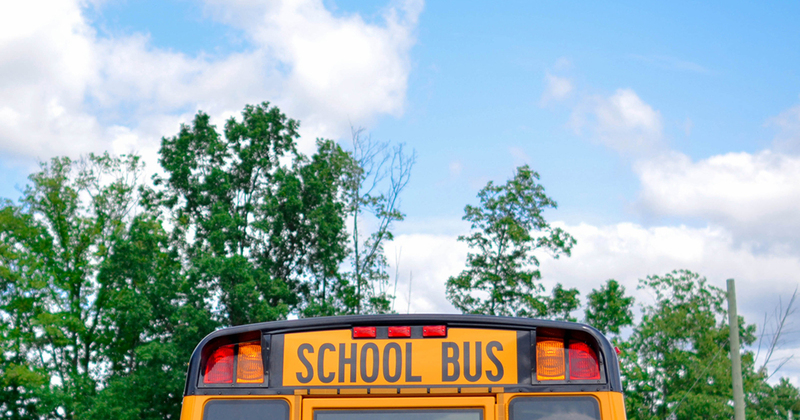 And the state’s Top-to-Bottom Rankings represent a better proxy for poverty than for quality. But even a more rigorous evaluation shows the same result. A 2016 Mackinac Center analysis revealed no connection between increased spending and 27 of 28 different measures of student achievement. The Michigan Education Finance Study (or “adequacy study”) delivered to legislators last June reached a slightly different, but not very promising, conclusion. It found that for each $1,000 per student in additional spending, schools could raise mathematics and reading achievement scores by one percentage point. By those calculations, an additional $5,000 per student, or $7.5 billion statewide, would ensure that only 55 percent of Michigan third-graders could read on grade level and one-third of Michigan high school juniors were proficient in math. Taking the adequacy study’s generous assumptions to heart, reaching critical educational goals for the state’s students would require breaking the bank. That isn’t going to happen. Yet even if the money were magically available, the dubious relationship between greater spending and achievement — not only in Saginaw County but statewide — should give citizens and lawmakers a reason to pause.